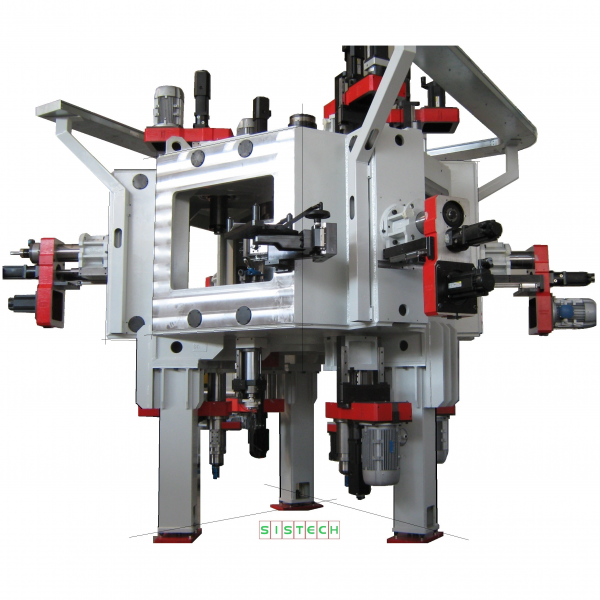 Vertical-axis Turning Machines with Opposed Spindles and series of Standard or Special Horizontal-axis Turning Machines. 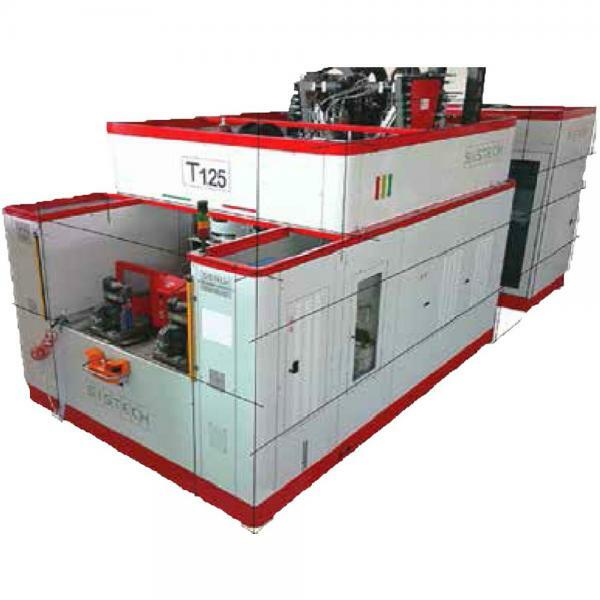 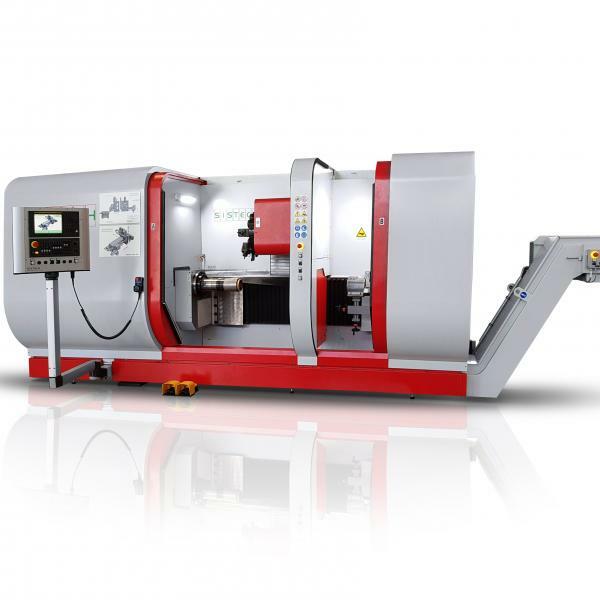 These are high performance, high precision machines suitable for medium-high volume production. 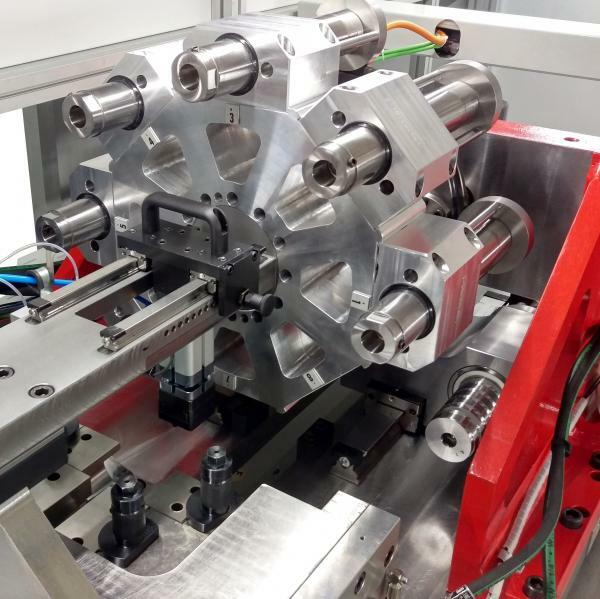 Maximum operational flexibility through the use of Fanuc series 32i or Siemens 840 sl numerical controls. 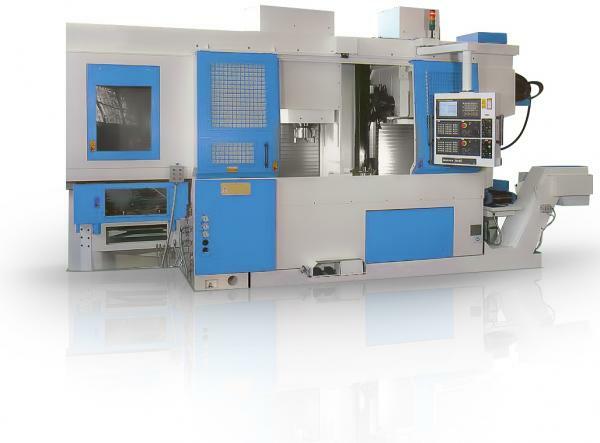 These are high performance, high precision machines suitable for medium-low volume production. 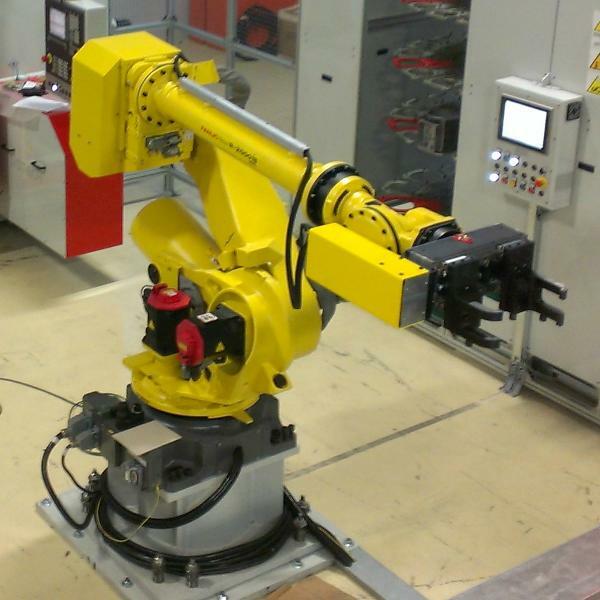 Maximum operational flexibility through the use of Fanuc series 32i or Siemens 840 sl numerical controls.